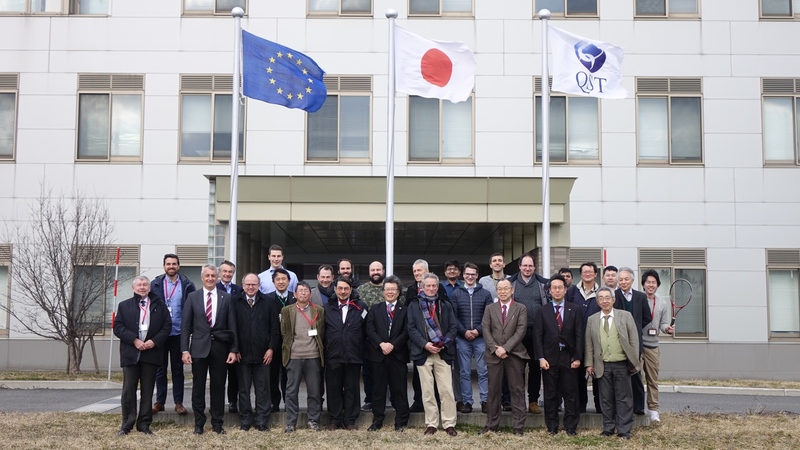 The 23nd Project Committee (PC#23) was held at Rokkasho IFERC Site on March 18th and 19th, during which an update of the project status was presented as well as the outlook from 2019 onward. 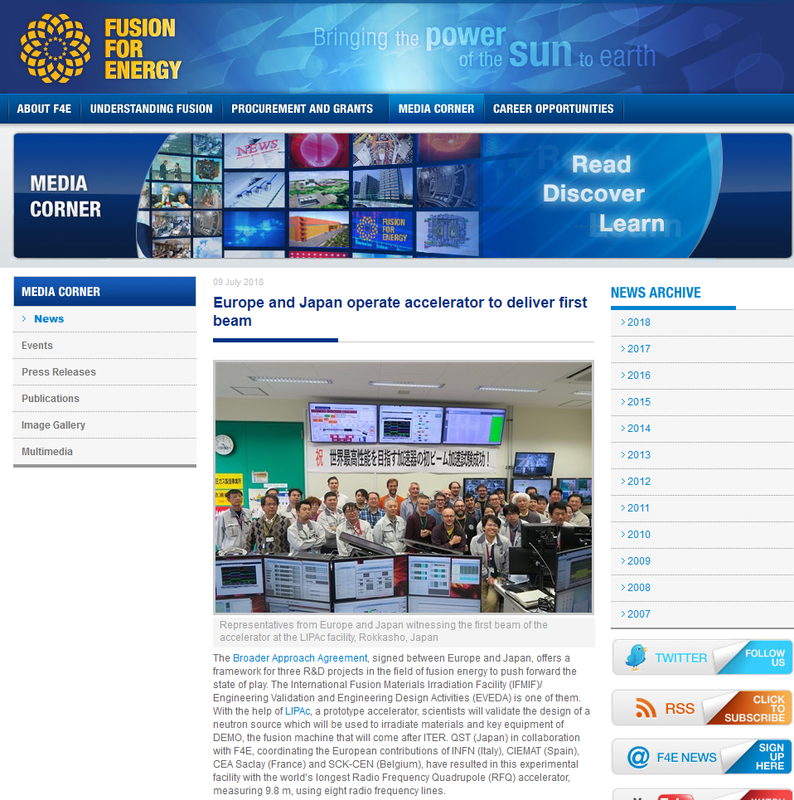 The main topics discussed were the progress since the last PC#22 with the achievement of the annual maintenance campaign, the completion the HEBT and Beam Dump installation in the accelerator line and the resumption of the Beam Operation with proton beam and the first deuteron injection into the RFQ. 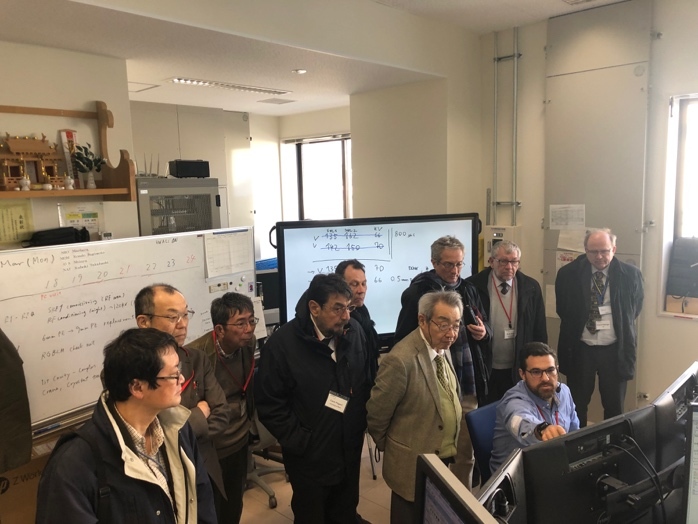 The preparatory work for the assembly of the Cryomodule in the clean room at Rokkasho was also presented. 3 weeks after resuming the operation…. 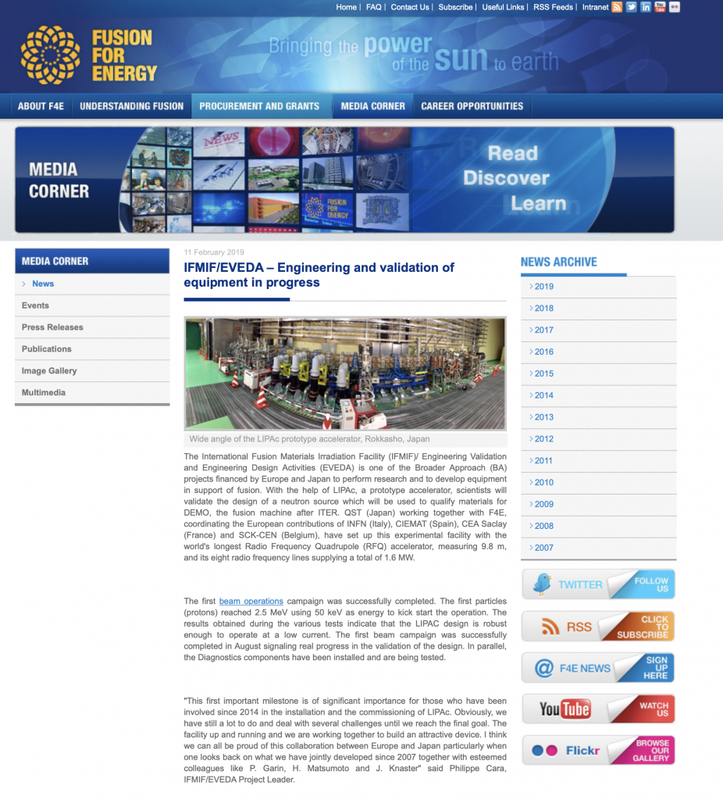 The maintenance period was completed early 2019 and the acceleration of proton beams up to 2.5 MeV was resumed on 20 February. 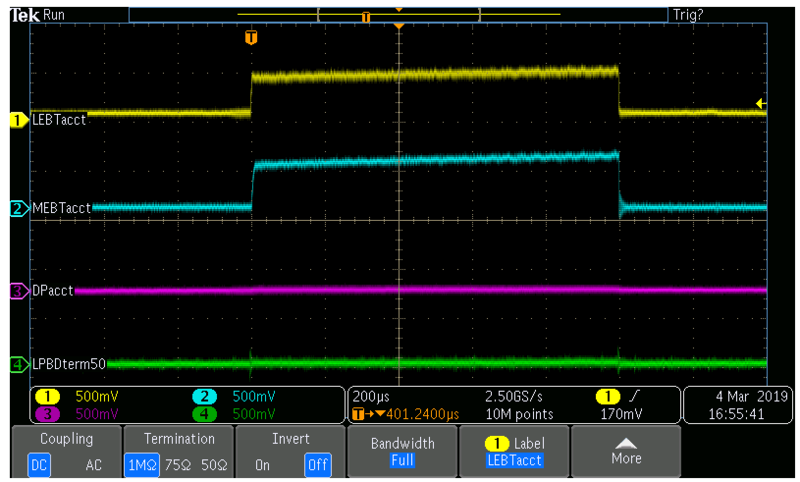 A transmission of 95% through the RFQ was achieved with an input beam current of 7 mA and 0.3 ms pulse length. By using such a beam, the phase tuning of the two bunchers installed in the MEBT was performed successfully. The basic beam diagnostics, beam current monitors (ACCT) and beam position monitors (BPM), were used regularly for beam commissioning, and the beam profile measurement was started by using a non-interceptive device (Fluorescence Profile Monitors) and an interceptive one (Secondary electron emission grid monitors). 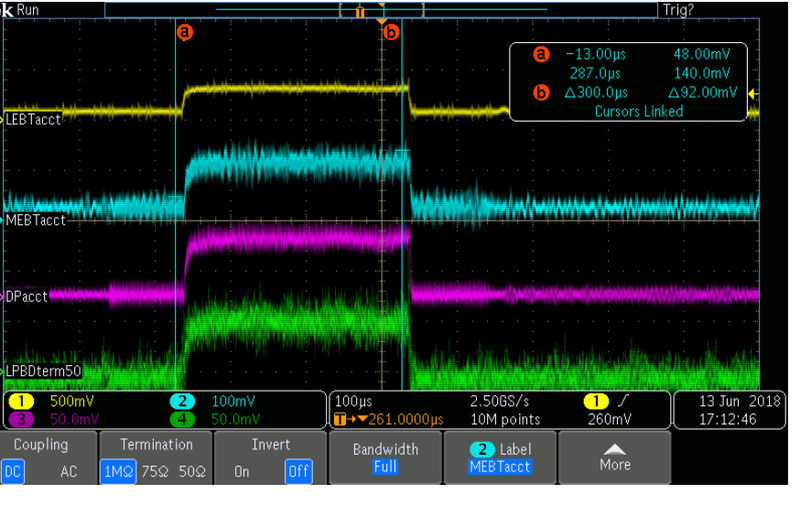 The latter one is also used to measure the beam emittance with a slit insertion. 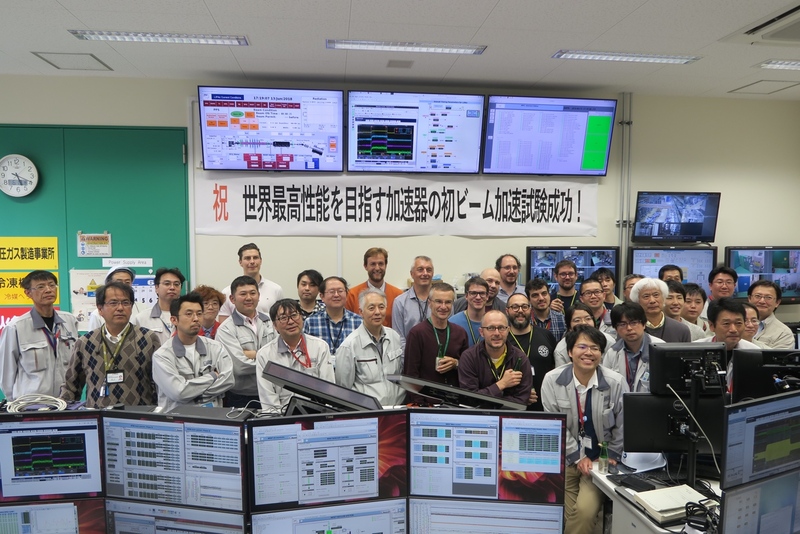 First LIPAc Commissioning and Beam Operation Workshop at Rokkasho!!! Since August 13th, the operation has been stopped to allow the yearly maintenance as well as the installation of the HEBT/BD equipment required for the next phase. The Beam operation are expected to resume by the end of this year. First proton beam injected into the RFQ on 13 June 2018!!! As a major milestone towards the validation of the IFMIF accelerator design, the first beam has been injected into the RFQ at the LIPAc (Linear IFMIF Prototype Accelerator) at Rokkasho on 13 June 2018. After some optimization, on Friday 15 June 2018 more than 80% of transmission in the RFQ was achieved. This first campaign consisting of the full characterization of the proton beam at low duty cycle, followed by an increase of the beam current up to 65mA, will last almost 8 weeks, and will be followed by the deuteron beam operation. 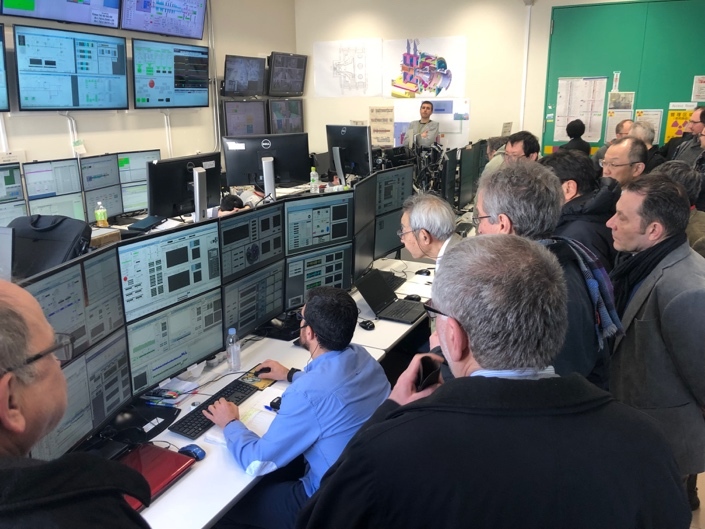 Besides this important milestone being reached, LIPAc project will have to face other important challenges before the start of the next phase with the assembly of the SRF Linac at Rokkasho site and the installation of the HEBT/BD required to reach the final targeted 9MeV. Congratulations to the LIPAc Operation Team!! Further check the dedicated newsline.